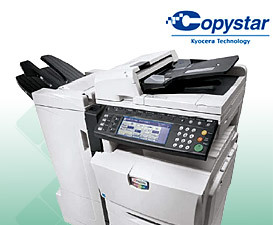 Professional Copy Machines & Printers in Placerville CA | Carbon Copy, Inc.
Office: 800-626-3166 Call us free! Fax: 530-626-3167 Fax us today! © Copyright Carbon Copy Inc. 2018. All rights reserved.